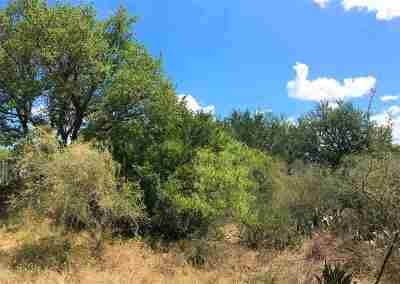 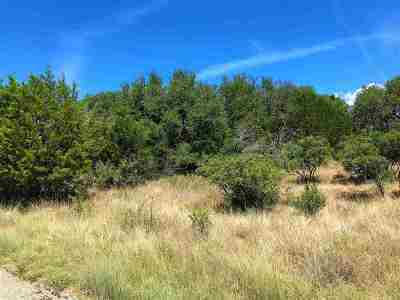 This level wooded lot features good oak trees and nice views. 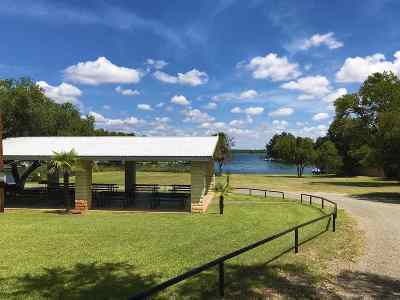 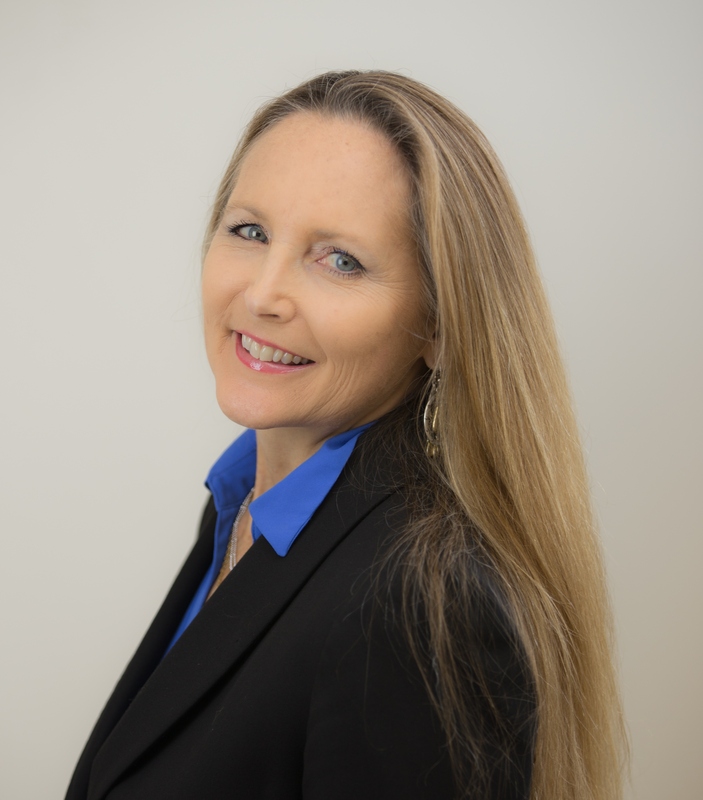 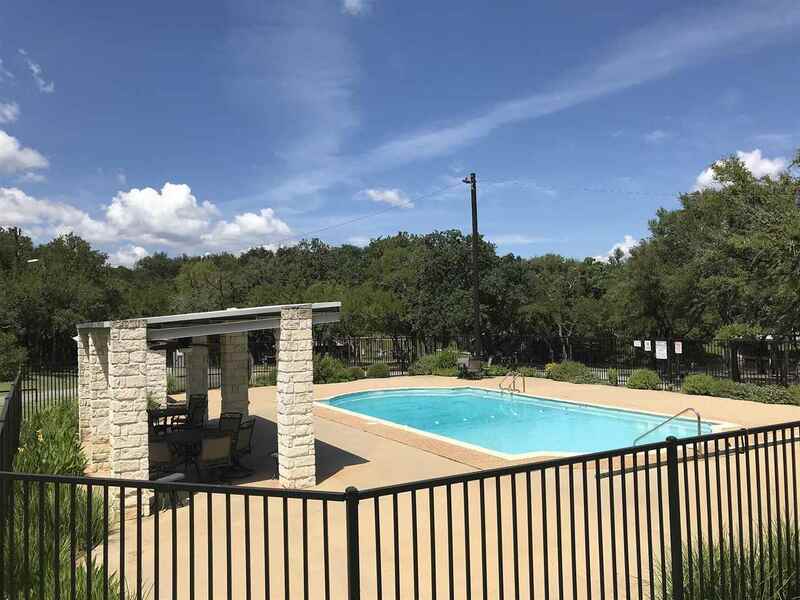 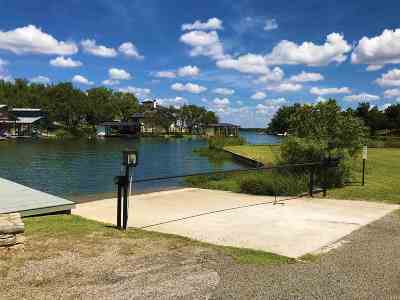 Easy walking distance to Lake LBJ and Deerhaven amenities. 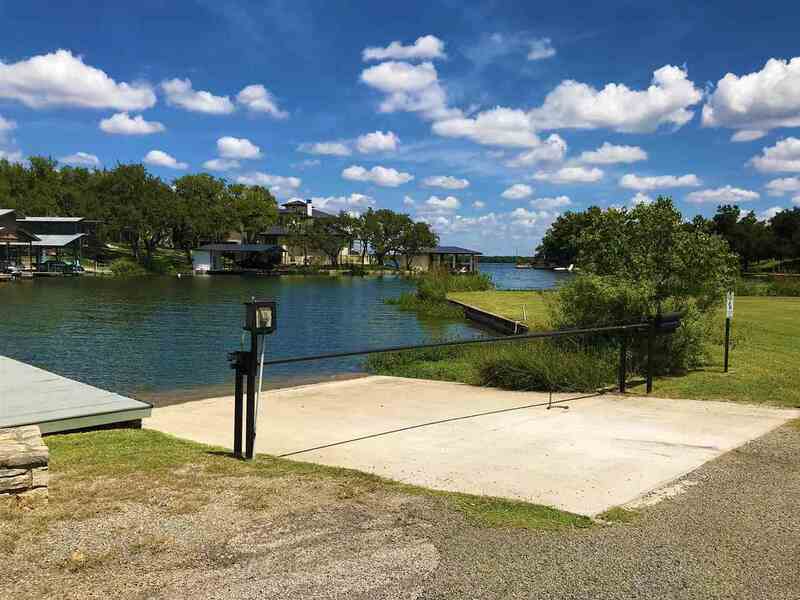 Deerhaven is well maintained and features a very nice homeowner&apos;s park with swimming pool, tennis courts, homeowners&apos; pavilion, fishing dock and boat ramp. 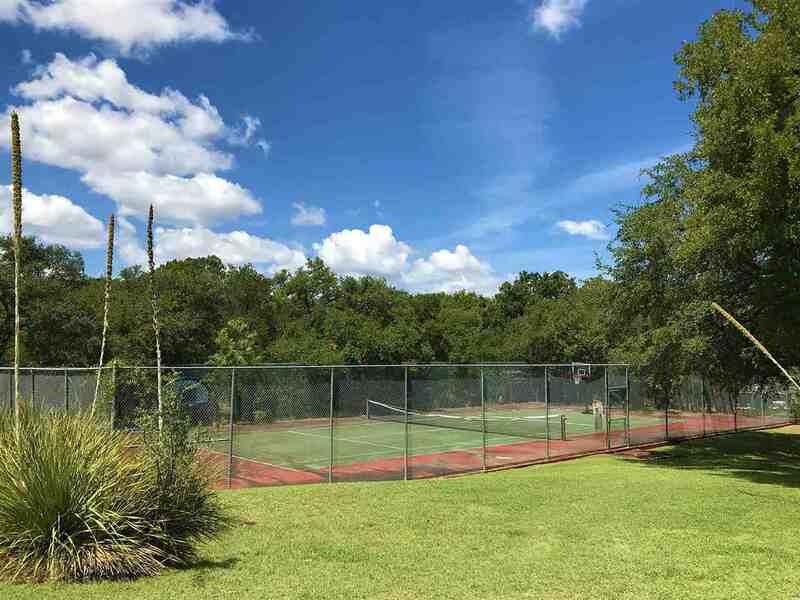 Very close to the Blue Lake Golf Course and all the amenities that Horseshoe Bay has to offer. 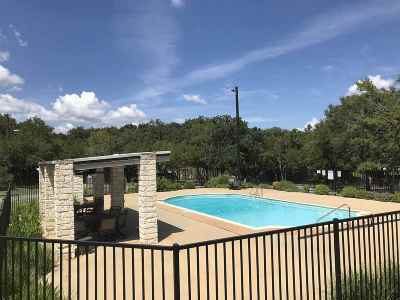 One hour to Austin or San Antonio.